Whether you're thinking about retiring overseas or retired abroad twenty years ago, use our Country Forums to talk with other expats and retirees already living abroad, read articles about medicare, QDROPs, buying overseas property, choosing expat health insurance and more. If you're moving or retiring abroad, which appliances should you take? Which should you leave behind? What type of voltage converters should you buy? Mike Bieber answers these and other questions. 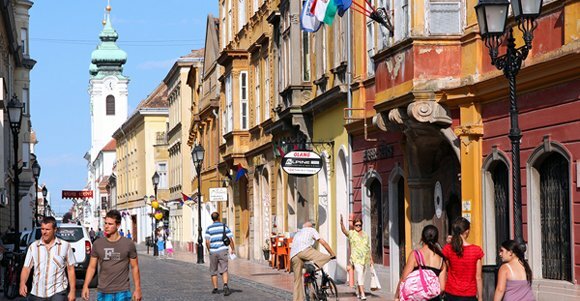 Hungary is sometimes overlooked as a retirement destination. Expats who retire in Hungary appreciate the low cost of living; rich history; friendly people; and beautiful cities, towns and countryside. Here are 7 places that retire expats recommend to check out when considering Hungary for retirement. Expat retirees David and Maura Woods were given 7 days notice to leave Ireland. David shares his story, why they were asked to leave, and how they found a way to stay in the adoptive land they love. Retiring Abroad -- Where Do I Really Want to Retire? Deciding where to retire abroad is a difficult decision. Author Suzie Hammond offers some advice for expanding your list of possible destinations. Many Brits choose to retire to Australia and the United States. 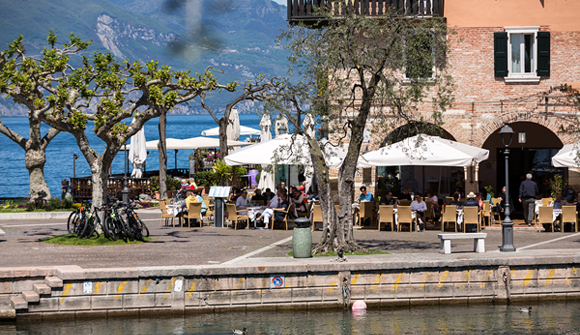 In addition to these popular locales, Ryan Smith recommends several other great retirement destinations for British retirees. Many Brits retire to Spain, Australia, Canada, and America and these countries have thriving expat communities. Ella Jameson talks about other retirement destinations that are sometimes overlooked. The word affordable and France don't normally end up in the same sentence, but it's all relative and more affordable villages and cities do exist! They are often some of the most charming places to retire in France. Here are 5 affordable places to retire in France plus advice on how to find others. With its beautiful beaches, laid-back lifestyle and UNESCO World Heritage status for the historic capital of Georgetown, Penang is a great overseas retirement destination. Kathleen Peddicord, a well-known overseas retirement and international real estate expert, outlines 9 reasons why people think that they cannot retire abroad and why those reasons don't matter. Do you want to retire in Mexico? The Mexican Riviera consists of over 1,000 miles of Pacific coastline including several of the best places to retire in Mexico. Scherrer's article offers great insight for those considering living in Mexico. Did you know that some countries court foreign retirees offering discounts on things such as medicines, closing costs when buying property and big tax breaks such as zero tax on foreign-earned income and pension, tax-free imports for household goods -- even cars.